Being able to set up a high-quality Wi-Fi networking solution requires attention to detail and a commitment to perfection. Our team at Empire Technologies has been hard at work building robust networks around Santa Ana. We realize each client is going to have specific needs for a new Wi-Fi setup and all of these details are included in the new addition. This is something we are steadfast on and take the time to deliver. We will discuss all variations with the client including the type of components used in the project. All installations are done with a detailed plan and that’s how a brilliant Wi-Fi network comes to life. For top-tier Wi-Fi networking in Santa Ana, let Empire Technologies get to work. Our speeds have been mentioned as a major plus point and a great reason for hiring Empire Technologies. We don’t skim past this detail as a good wireless connection has to have top speeds. This is the bare minimum as we look to launch a world-class setup and maximize its efficiency. While we search for top-tier components, we also run our networks past modern-age tools to test for speed. These metrics are important to us and something we are heavily focused on. When it comes to speed, we want to provide the best in the business! Our connections are not only fast but fully secured too. 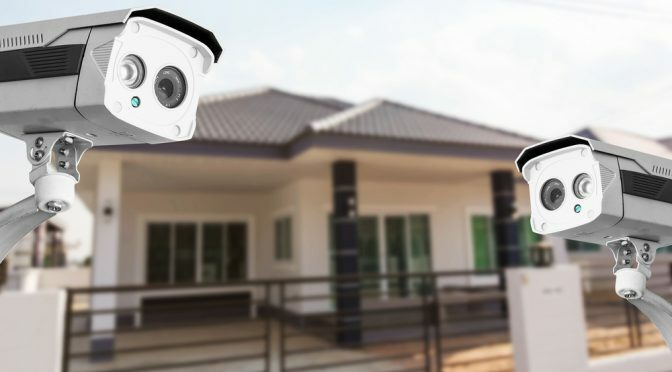 This ensures clients can feel safe using the wireless connection and not have to worry about unwanted intruders or hackers. All sensitive information can be protected on the network and is kept behind several safety mechanisms. For world-class Wi-Fi networking in Santa Ana, please give Empire Technologies a quick call at (909)321-2570.